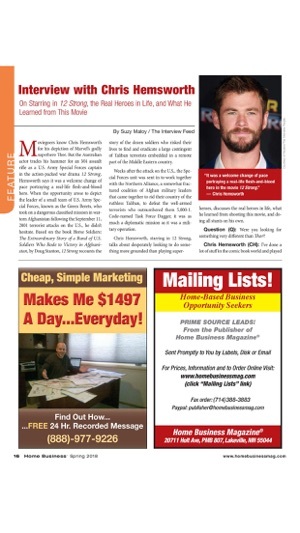 Enjoy Home Business Magazine in a format that’s as mobile as you are! The Home Business App is a one-stop-shop for starting up and succeeding as a home-based entrepreneur. 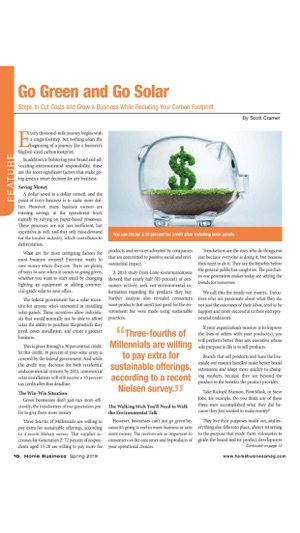 PREMIUM Content includes business start-up, home-based businesses, marketing, sales, publicity, growing a business, home office, ecommerce, raising money, operations, work-life balance, success profiles, and more. Prosper working from home! 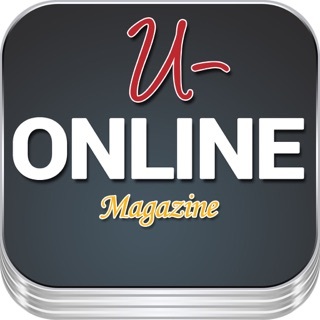 – Current and past issues of Home Business Magazine, FREE! App includes back issues. New issues available immediately for download as published. 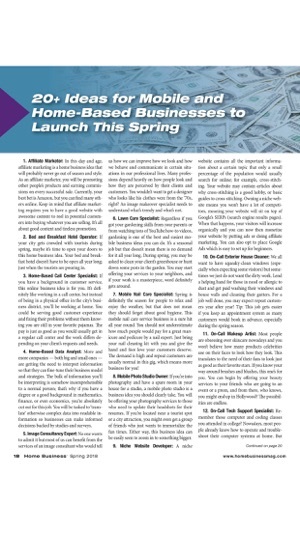 I love this magazine it is great to see new ways to make money. 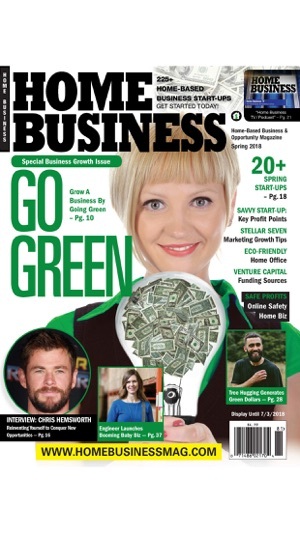 I am hoping to open my own business soon and this magazine gives me great advice and ideas on what to do. This magazine is like the bible of home businesses and those you are looking to start a home based business. This magazine is definitely the magazine to have when you want to make money. I am sick and tired of my job and I am currently researching a stay at home type of job. This magazine shows me the way to my beginning. 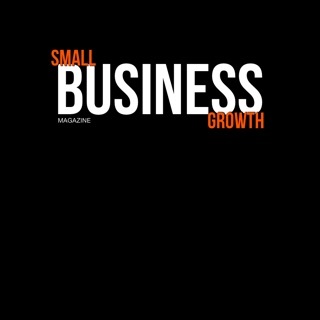 I recommend this magazine to any one who wants to be their own boss.